Are you looking for an energising activity for your team? Why not try singing? Bea van der Kaaij is convinced that every single person benefits from singing and that the effect is even greater if you sing together! Bea offers workshops tailor-made for your company or organisation. The sessions are variable in length and frequency. Click here for more information. 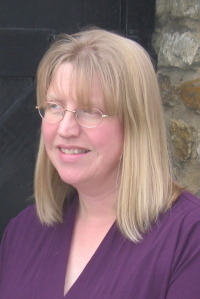 Bea is a very experienced and lively choral conductor with a special interest in mixed ability groups. She can cater for any level and she is enthusiastic about motivating everyone to have a go at singing! Don�t hesitate to get in touch. You will not regret it!